We will be holding a week long Methods training 28 April - 5 May. We will also run a 1 day Field Method Open day in spring 2019 at our facility at the Waite Campus. 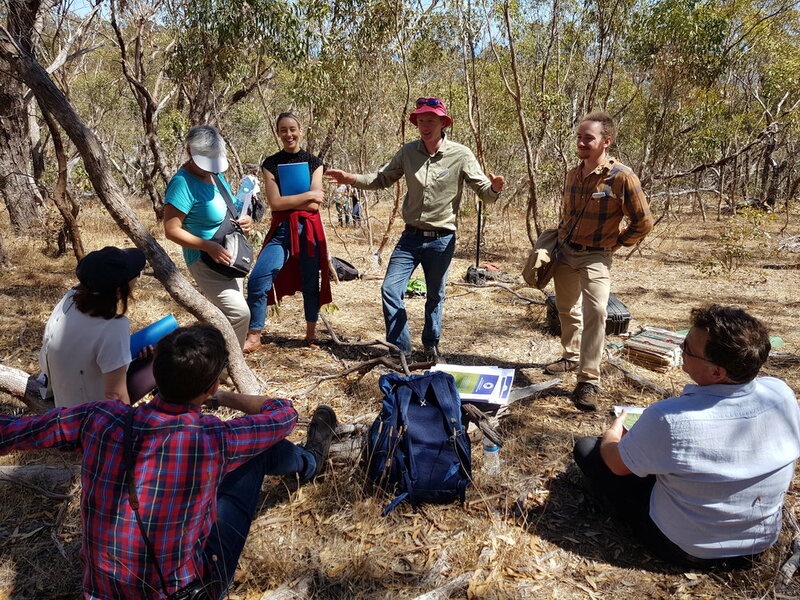 Join the team of ecologists from TERN and The University of Adelaide School of Biological Sciences to gain an insight into all aspects of the AusPlots field protocols. We will display our techniques of establishing a 100 x 100 m plot, taking photo-panoramas, conducting point intercept vegetation surveys, collecting plant herbaria specimens, collecting plant tissue samples, using a basal wedge for calculating biomass, leaf area index sampling, collecting various soil samples, and using our custom built field app. After the field visit, join us for a tour of our sample facility in the Davies Building, Waite Campus.